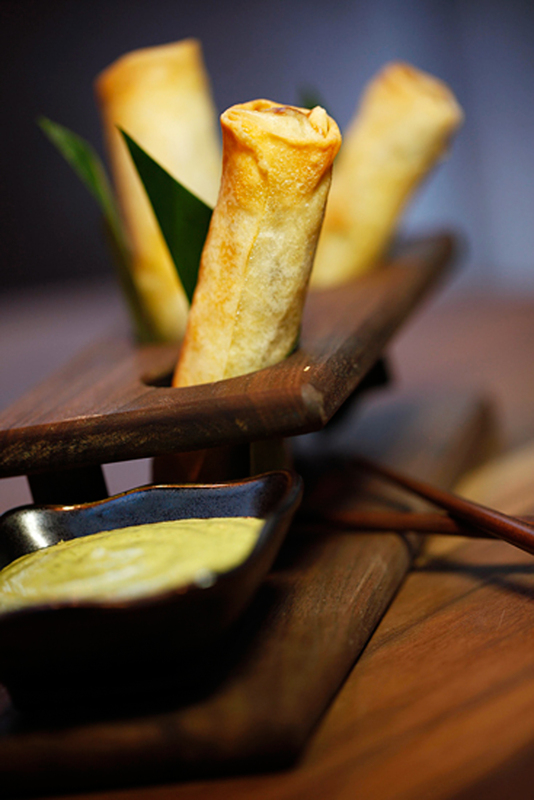 ChoLon is named after a Chinese market in Saigon, and the pan-Asian influences are obvious all over the menu. Plates both large and small showcase chef Lon Symensma's way with traditional Asian flavors and local Colorado ingredients. ChoLon is named after a Chinese market in Saigon, and the pan-Asian influences are obvious all over the menu. Plates both large and small showcase chef Lon Symensma’s way with traditional Asian flavors and local Colorado ingredients.